Bristol's Bridal Expo will have everything you'll need to plan the wedding of your dreams. 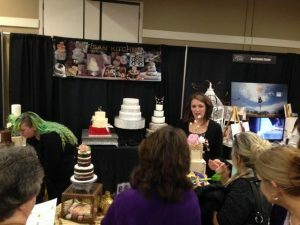 Everybody from all over the area that has anything to do with weddings will be at Bristol 's Bridal Expo . 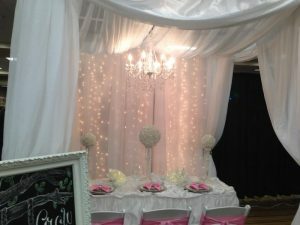 Come check out wedding products and services like beauty, florists, jewelers, photographers & videographers, bridal gowns, formal attire, ceremony & reception venues, bridal registry, gifts for the bridal party, tuxedos, catering, guest accommodations, health & fitness, wedding cakes, decorations & balloons, travel services, wedding coordinators, DJs, and much much more! You'll also have a chance at winning thousands of dollars in door prizes! 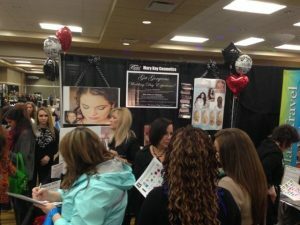 Bristol's Bridal Expo has everything to do with weddings. This is going to be huge! 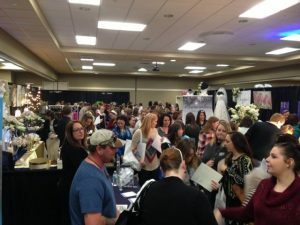 Since 2001, hundreds of brides from all over the region have come to Paducah , Kentucky for this exciting event. With the exception of bad weather, every year, more than 500 brides come from as far away as Tennessee, Indiana, Illinois and Missouri. 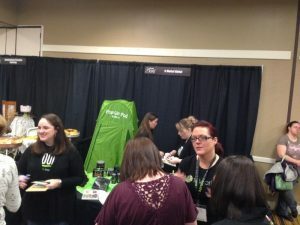 We are thrilled with the response! The reason is, we bring so many people in the wedding business together , brides feel like they have to be there. It is our goal to put together a show that everyone feels great about. 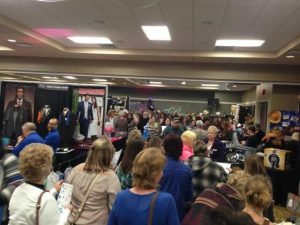 © COPYRIGHT 2017-2018 Bristol Broadcasting Co. - Bristol's Bridal Expo Problems with our website? EMAIL US!